Are you in the market for a vehicle that can safely tote your family and varied amounts of cargo from place to another? If you haven’t started shopping around you’re in luck. This article lists the top four family-friendly SUVs on the market today, in terms of features, versatility, safety and styling. 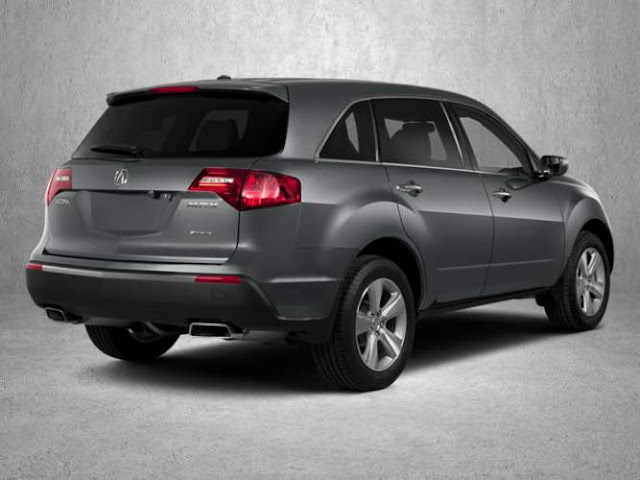 For 2013, there are a number of different SUVs to consider, but only a small few truly fit the bill. 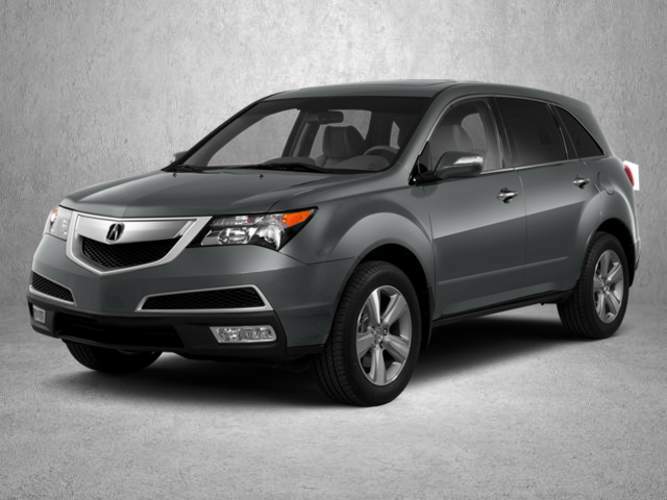 As a luxury SUV, the Acura MDX is nothing short of precision. With its luxurious seven-seat interior the MDX will easily get your team to and from soccer practice. Going on a road trip? This SUV comes equip with technologies like surround audio system and ADVD entertainment system for rear-seat passengers. Just pop in their favorite DVD and you can keep your little ones entertained for hours. Plus, with revolutionary super handling all-wheel drive and V-6 engine, the MDX can handle any weather or terrain. 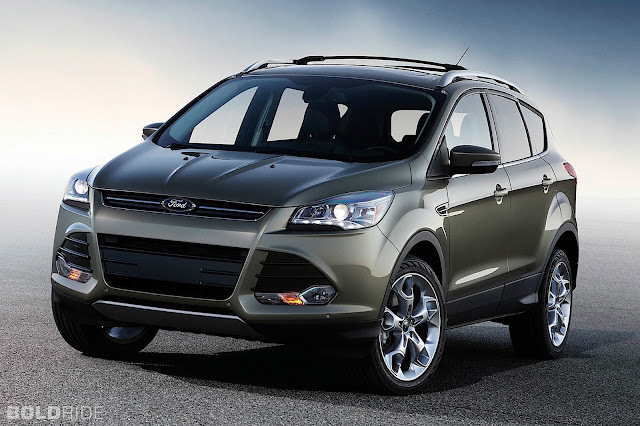 The new Ford Escape is getting high remarks from car enthusiasts, especially for its tight new styling, taut ride and handling, and high estimated gas mileage. With more cargo space than ever before, the Escape is perfect for toting various family paraphernalia. Off to little league practice? A hidden floor bin in the second row now makes it extra convenient to store children’s toys and sporting equipment. Most important, the Escape offers best-in-class safety technology, from standard stability and curve control to optional rearview camera and parking sensors. There are actually two models of the Hyundai Santa Fe mid-size crossover that appeal particularly to families. 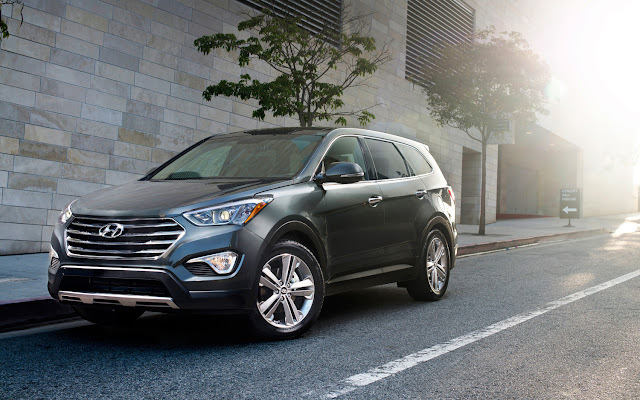 First, the two-row five-passenger Santa Fe Sport is great for growing families. While the three-row Santa Fe, which holds seven passengers comfortably, is more suitable for already large families. Both models are stylish; get terrific gas mileage and a ton of additional features, all at a reason price. As for safety technology, both Hyundai’s have seven airbag. You can drive safely knowing that your whole family is protected. 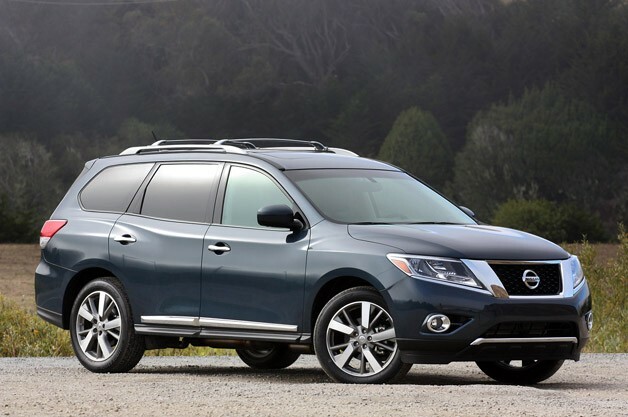 More like a car than truck, the Nissan Pathfinder has a sleek exterior design with comfortable seven-passenger seating. Get the family where they need to be, but don’t forget to stop to enjoy the panoramic roof! Forget the skyrocketing gas prices. Nissan claims the 2013 model will produce a 25 percent better fuel economy on the EPA combined cycle than the previous model. And for those technologically advanced families, the Pathfinder comes with fancy-shmancy things like full navigation, heated seats, a heated steering wheel, AroundView Monitor, Easy Fill tire pressure alert system and Bluetooth. Angela Towne is a freelance writer and mother of three. With automobile safety on the rise, Angela has decided to smarten up when it comes to her vehicle. She understands the importance of keeping the maintenance up to date; she uses car additives to keep her SUV in top notch condition.